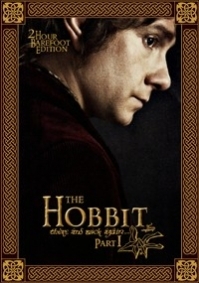 There and Back again turns the three films into two volumes which focuses on Bilbo's adventure, but in context of Thorin's journey as well. Their stories are intertwined so this edit seeks to strip away as many elements as possible that interfere with their respective stories. 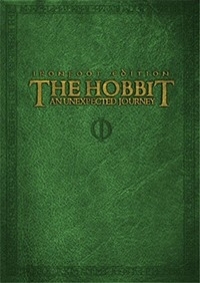 This is not a 'book' cut that seeks to conform to the novel, so it maintains many of the added story elements that help it serve as a prequel or bridge to Jackson's Lord of the Rings trilogy, but they are reduced and tightened up so as to not interfere with the primary focus of Bilbo's journey. This edit is a little under three hours. The edit is missing all of the superfluous material from the trilogy. 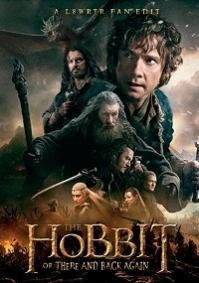 The edit also works as a true standalone movie and prequel that does not cash in on any Lord of the Rings references that a first time viewer — given he is watching these movies in chronological order — would not know about. 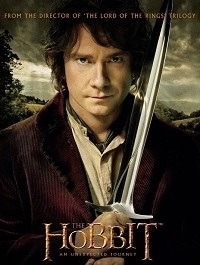 This means no old Bilbo, no Sauron, no Legolas, a less menacing Ring, and no Frodo. Needless to say there is also no love triangle. This is a 3 film in 1 edit running at 3 hours 25 minutes. 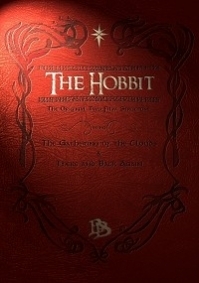 This is not intended as a "book cut" but instead tries to imagine what Peter Jackson and Co. might have made if they had decided to do the story as one film. 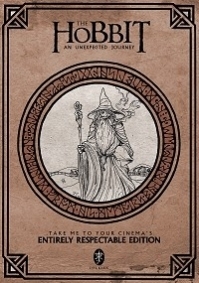 My goal is not to make the film more like Lord of the Rings in tone, but in spirit. 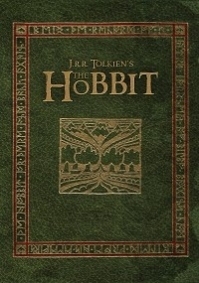 The gag-filled action scenes that Peter Jackson has become fond of are minimized, except when appropriate. It feels more epic. The pacing is quicker. It feels more in line with those films, while also becoming even more different from them. 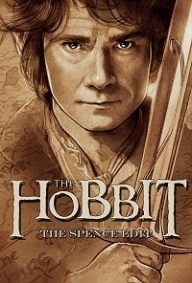 If you're looking for the Orcs, Radagast, the love story and the council to be removed, this isnt the edit for you. But if you're looking for a toned down version of the films, this is the edit for you. 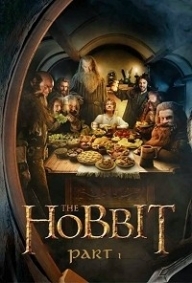 This Fanedit transforms the first Hobbit movie and part of the second one of the Trilogy into one 3 hours and 16 minutes montage, making the story go forward with better pace, taking out filler, ridiculous scenes and the silly romance of Tauriel and Kili. 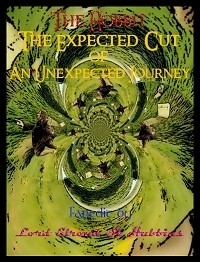 This is a trimmed down and dynamic version of the extended version of An Unexpected Journey. 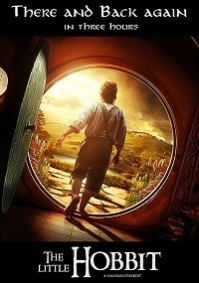 This fanedit is great for someone who has never seen LOTR. It doesn't give anything away from the later films and creates an exciting movie that doesn't pander to the audience. 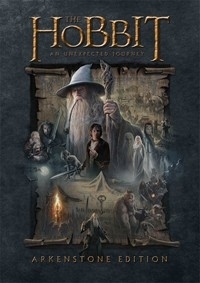 I wanted this to be a movie where someone can start from, not a prequel just for people that are LOTR fans. 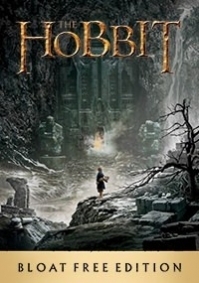 A less bloated, better-paced and more character-driven introduction to Peter Jackson’s vision of Middle-earth. Most of the fat has been trimmed, while still keeping all the characters and plot points that will have some bearing on the next two films.